Archive by category "Get Involved!" 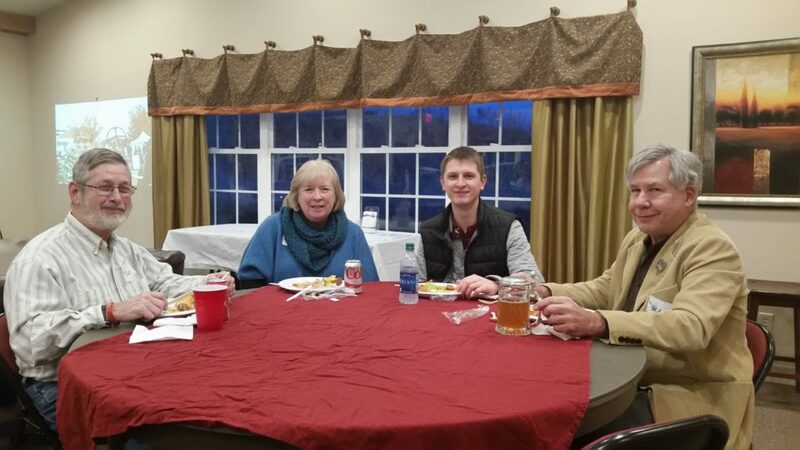 In January, we held our volunteer appreciation dinner to thank those that helped produce the inaugural Christkindlmarket Des Moines. We couldn’t have done it without you! Thank you to Barilla for supplying the pasta and sauce and to Graziano Bros. for supplying the sausage. And to Perry Wehrle for supplying the venue. 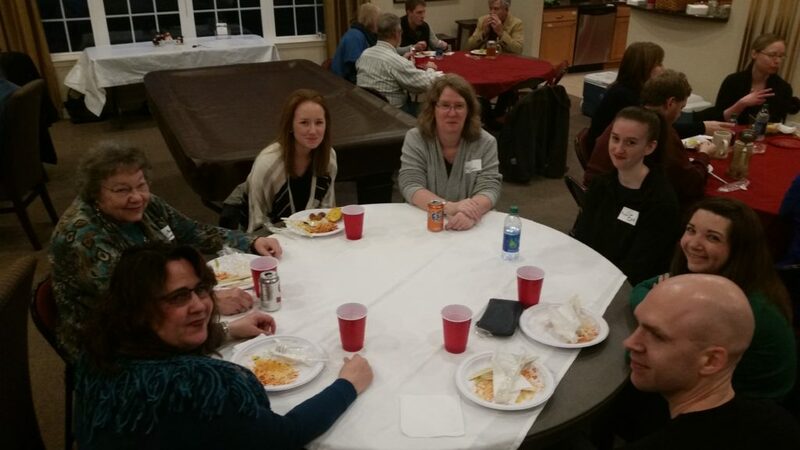 Are you interested in getting involved to help plan this year’s event? Complete our volunteer interest form indicating your committee interests. Are you interested in volunteering at the event this December? Opt in to our e-newsletter to be notified when opportunities are available. The Glühwein serving shifts go fast! Des Moines European Heritage Association (DMEHA) invites you to be a part of something great: The inaugural Christkindlmarket Des Moines. 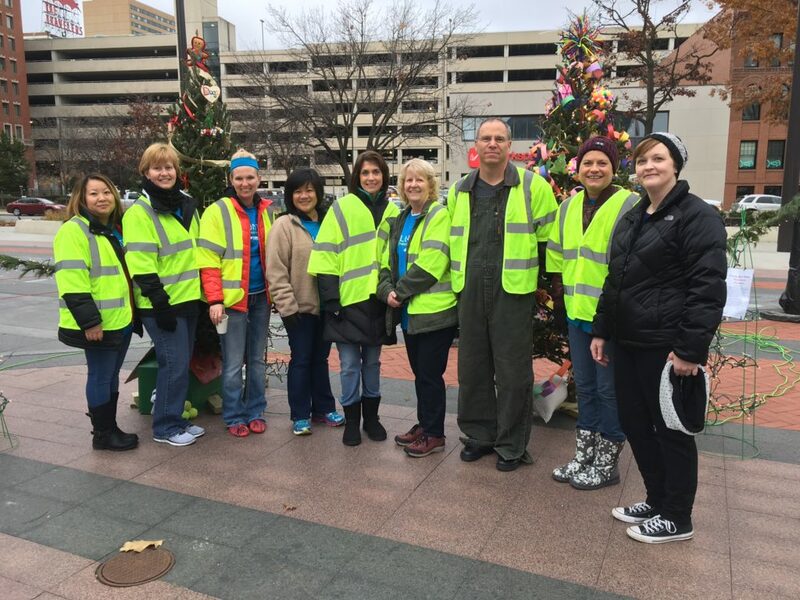 Volunteers are integral to a successful community event. We need your help and we have several volunteer opportunities to choose from whether you’re looking for just yourself or a group. 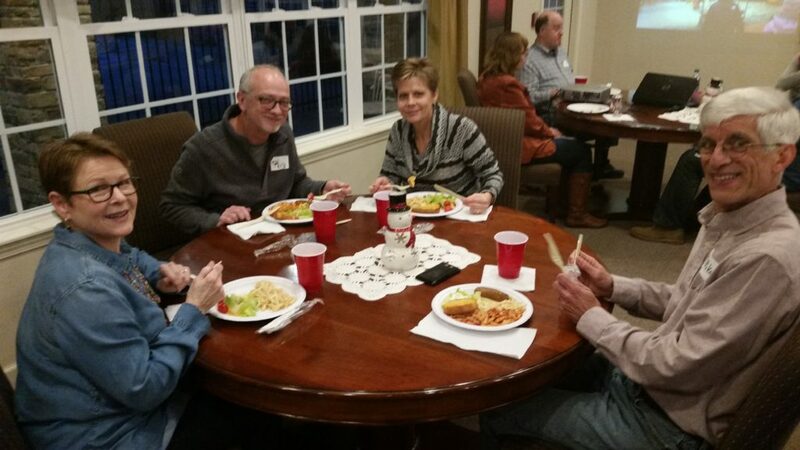 Be sure to include family members, friends and others who could join you to make it more fun! 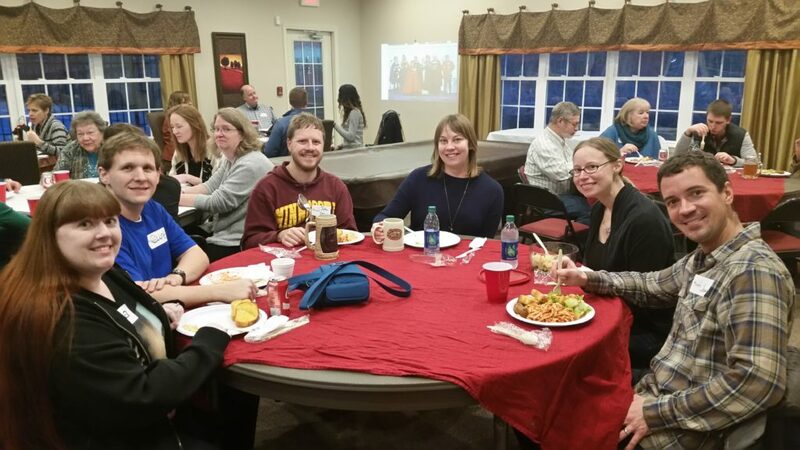 No-shows can cause great difficulties for the planning and production of Christkindlmarket Des Moines. We ask that you report on time and remain on task for the duration of your shift(s). All volunteers must be at least 16 years old when they report for their volunteer shift. Those dealing with alcohol must be at least 21 years old when they report for their volunteer shift. Volunteer shifts range of 2-3 hours and an estimated 400+ volunteers will be needed to make #CDM2016 possible. Sign up now with VolunteerLocal! Help vendors unload their merchandise as well as with vendor set up and tear down. Watch vendor’s booths should they need to take a break. Empty the waste receptacles into a large roll-off bin as needed. Provide a European-centric activity for children. All supplies provided. Answer attendee’s questions, provide information on DMEHA, hand out site maps, entertainment schedules, etc. Assist the Programming site leaders to ensure that performers have arrived, are prepared to take the stage and have what they need to perform. Circulate throughout the programming area during performances to deploy a survey to capture attendee demographic information. Check the IDs of attendees who would like to drink alcoholic beverages. 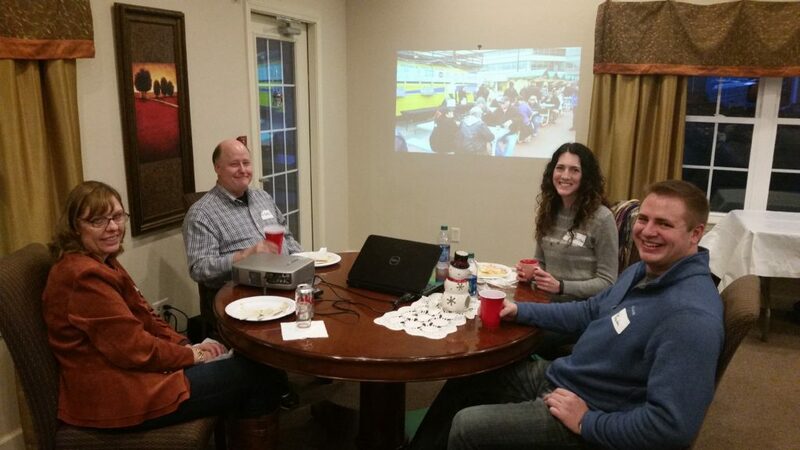 Work with the Iowa Beer Bus team to serve beer to attendees. Serve warm, mulled wine from a wooden vendor stall to eager attendees. Sell hot chocolate, hot cider, water, etc. to attendees. Greet and check-in volunteers, direct volunteers to assigned areas, and keep Volunteer Headquarters organized. Christkindlmarket Des Moines will take place in Western Gateway Park (just west of the downtown Des Moines Library) December 2 – 4, 2016. There will be something for everyone, so please mark your calendars and invite your friends to Like the Facebook Fan Page. 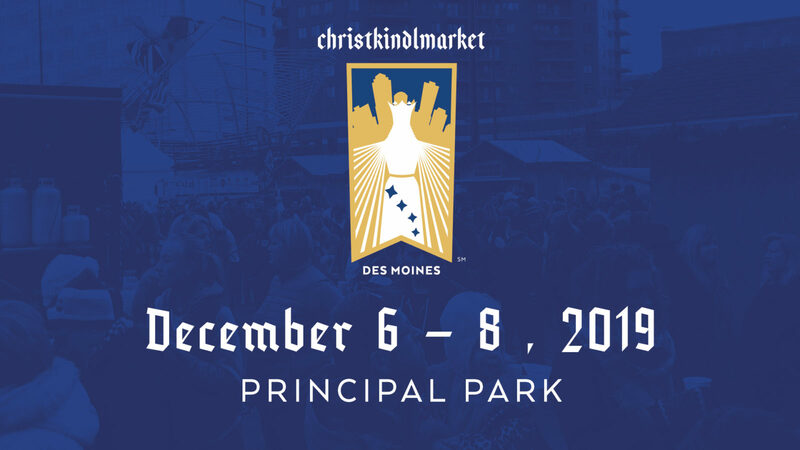 WHAT IS CHRISTKINDLMARKET DES MOINES? Kinder Korner: an indoor area where kids can be exposed to various European languages, sing songs, color pictures, hear traditional stories, etc. Entertainment: high school choirs, church choirs, carolers dressed in period costume, traditional brass bands, blacksmith demonstrations, bell choirs, etc. 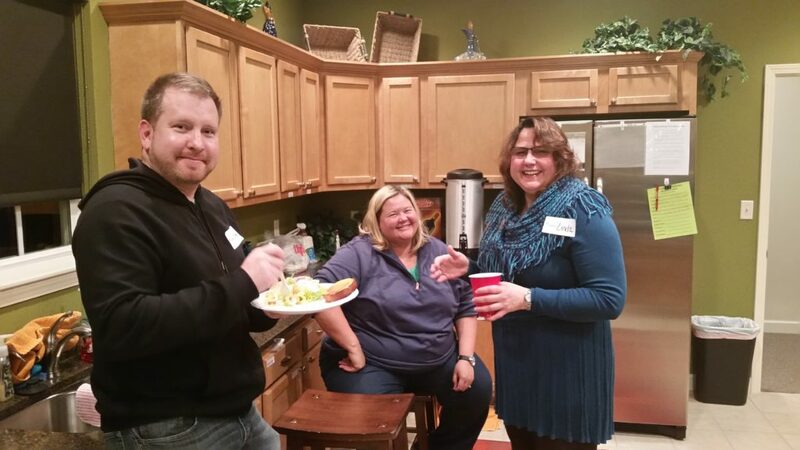 WHY PRODUCE THIS EVENT IN DES MOINES? 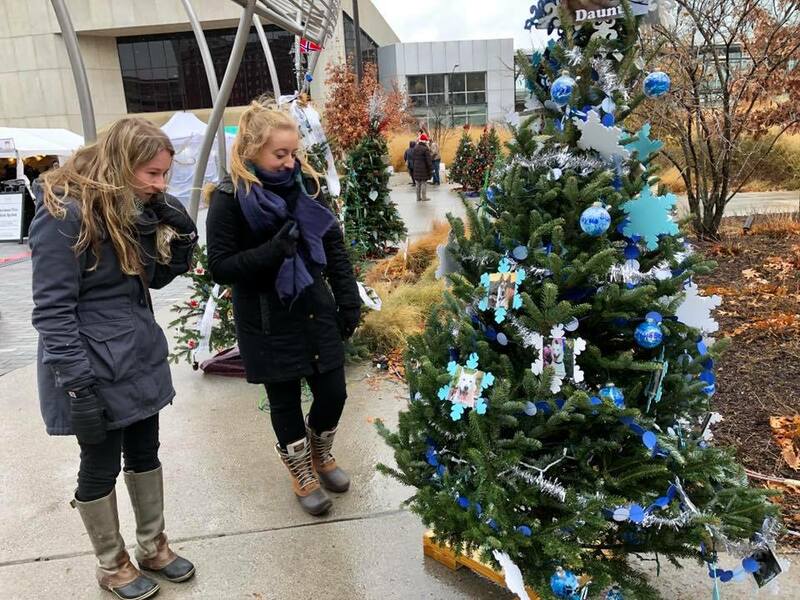 A European-style Christmas Market in Des Moines will provide a warm, friendly gathering place for residents and tourists. This experience will provide the perfect field trip opportunity for teachers and professors of European languages and cultures. Children will be exposed to different cultures through crafts, songs and food, creating an awareness of other cultures. 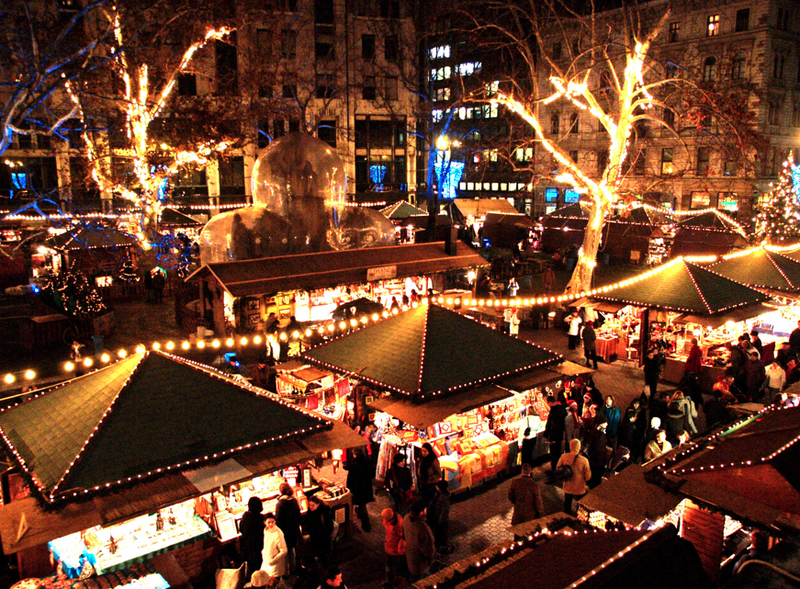 Charming Christmas markets are one answer to holiday commercialism. Instead of mass-produced gifts, these markets feature unique, hand-crafted items, purchased from vendors who have often crafted the items themselves. Regional businesses will have the opportunity to showcase their seasonal products. We are currently pursuing sponsors (and writing grants!) so we can offer Christkidlmarket Des Moines free of charge to attendees. If you or your organization value the arts, culture and enriching the community in which you live, work and play, this is a great opportunity. We have an amazing opportunity for you to see your sponsorship continue beyond next year’s event in the form of a vendor hut! We are working with Waukee High School Industrial Arts students to construct our vendor huts. A traditional Christmas market just isn’t the same without vendor huts! Funds provided by a vendor hut sponsorship will go towards the purchase of materials to produce one hut which will be used for many years to come. General sponsorship levels start as low as $50 up to the Platinum level. Exclusive naming right opportunities are available for the Presenting Sponsor, Beer Tent, Kinder Korner, Programming Stage, Christmas Tree Sponsor and Glühwein Sponsor. If this sounds like something you or your organization are interested in, please contact Suzanne Hull at christkindlmarketdsm@gmail.com to discuss the possibilities!